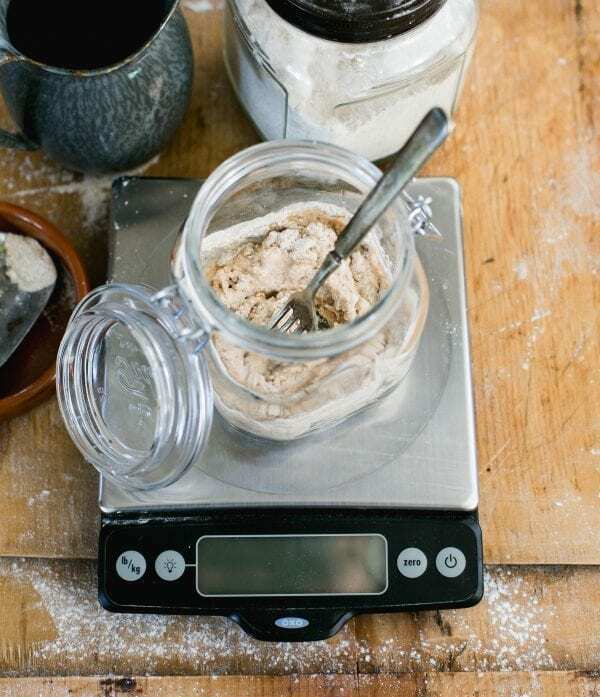 Whether you’re a serious bread baker, or just a weekend enthusiast, a digital kitchen scale is an absolute must if you want to bake with accuracy. Your results will sky rocket when compared to using measuring cups. Display pulls away from base to prevent shadowing from large plates or bowls. Stainless steel platform can be removed and hand washed.